Learn how build a social selling community with your buyers by sharing insights, making introductions, and including them in your social shares. The neighborhood block party is one of the cooler summer traditions. Neighbors get together, strangers become friends, and the neighborhood becomes a tighter-knit community. But block parties don't just spring up. They take coordination from a proactive host. And when it's all said and done, neighbors thank the host for throwing a bash that brings people together. What if you thought of your industry the same way you think of your neighborhood? Would that change how you approach selling? The best social sellers are constantly hosting an industry block party: They’re bringing the goodies, making sure people get to know each other, and planning the next community-building event. 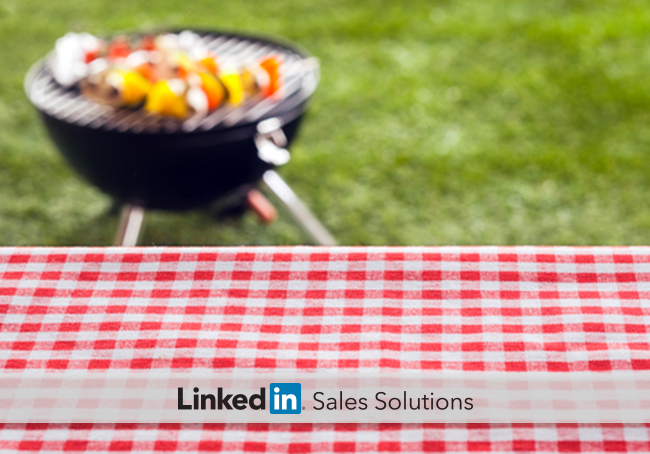 Read on for tips on throwing your own social selling block party. As your block party’s grillmaster, you cook the food that keeps the party going. Your buyers are waiting, paper plates in hand, for something they can sink their teeth into. Fill your buyers’ plates with insights they crave, whether in blog post, infographic, or news article form. Keep your shares relevant to each buyer’s tastes—you wouldn’t serve your vegetarian neighbor a juicy steak, or offer tofu patties to the carnivores in the group. You can make the content snackable and fun to consume by highlighting key takeaways and quoting relevant passages in your shares. Stock up on fresh insights by checking LinkedIn Pulse, setting Google Alerts for relevant topics, and adding your LinkedIn contacts to Newsle to see when they’re featured in the news. The grillmaster is usually the most popular person at a block party; with some planning and a commitment to sharing, your buyers will know to come to you for insights. Of course, a block party is about more than food. You rarely see people standing around chewing in stone-faced silence. The real goal of the party is to get people to know each other. To be a social matchmaker, first get to know your industry neighbors yourself. Check out the LinkedIn Profiles of your buyers to find commonalities that can deepen your relationship. Look for shared history, interests, connections, and LinkedIn Groups. The How You’re Connected tool is a good place to start. As you build quality relationships with your industry neighbors, you will be able to see opportunities to make mutually beneficial introductions. When you make these connections, you’re building equity for your own personal brand. You will earn a reputation for spotting relationship opportunities and making them happen, whether they directly benefit you or not. 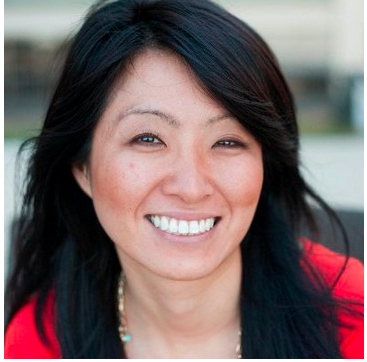 In the social selling era, a quality matchmaker rarely has an empty sales pipeline. As long as you keep your shares relevant, your industry neighbors will show up for your block party again and again. Next-level social selling is about more than winning individual sales. It’s about building a community of lasting, mutually beneficial relationships. When you throw an ongoing block party for your buyers, you boost your own reputation and build relationships that lead to new connection opportunities, referrals, and repeat sales. And that’s truly something to celebrate. For more advice on becoming a "neighborly" sales pro, be sure to check out, Join the Sales Revolution.